Cappadocia could be among my favorite places in the world. The dramatic landscape is the result of volcanic eruptions that happened millions of years ago. Wind and water eroded the land leaving these odd surreal land formations, fairy chimneys, caves and underground cities. Floating across the sky at sunrise, above the lunar-like, rugged moonscape of Cappadocia in a hot air balloon was one of the most incredible mornings of my life and should be on everyone’s bucket list. I had a great time in Croatia with my kids. A particularly beautiful day was spent exploring the Peljesac Peninsula with our tour guide Petar Vlasik http://www.dubrovnikrivieratours.com. We stopped at a few different wineries for wine tasting. Ston is a fortified city from the middle ages with stone ramparts said to resemble a small great wall of China. Ston is known for their lush oyster beds and salt pans and is a great place to eat the freshest oysters and buy salt. That night we attended a really good jazz concert at the Old Rectory Church in Dubrovnik. It was a great family memory. 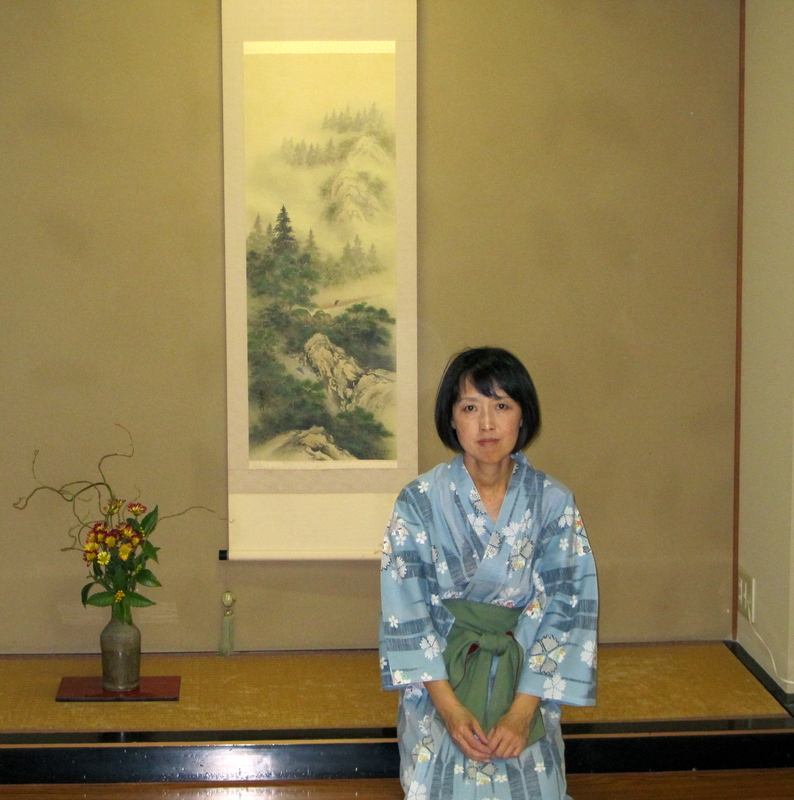 Ryokan are Japanese style inns found throughout the country in hot springs resorts. Ryokan are a traditional Japanese experience, incorporating elements such as tatami floors, futon beds, Japanese style baths and local kaiseki ryori (eight course typical Japanese meals with local and seasonal specialties). The main activity besides eating is bathing. 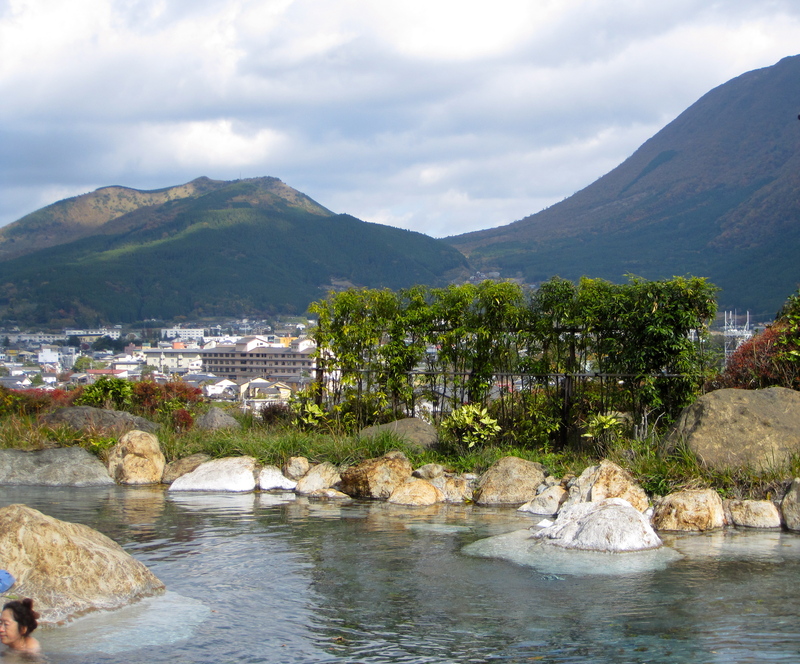 The geothermal springs located throughout the country( onsens) provide hot mineral-rich water for indoor and outdoor baths. The chemistry, temperature, pressure, buoyancy, sulfa and magnesium of thermal baths have curative properties . 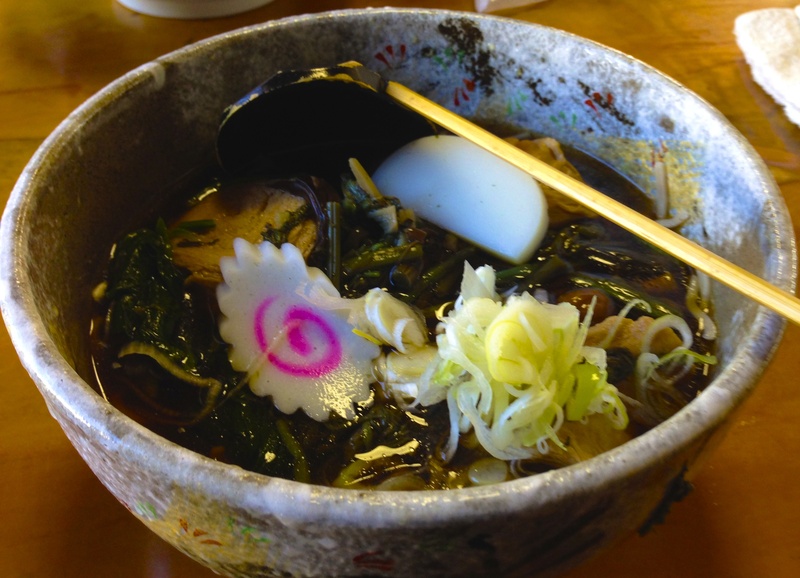 The meals show all that is beautiful about Japanese culture. 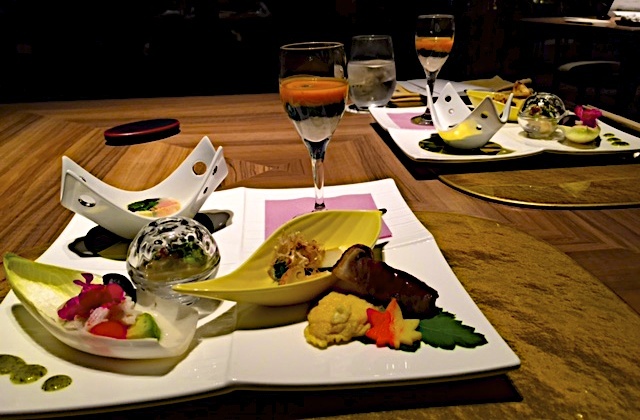 Kaiseki is a multi course meal rooted in the Buddhist idea of simplicity. 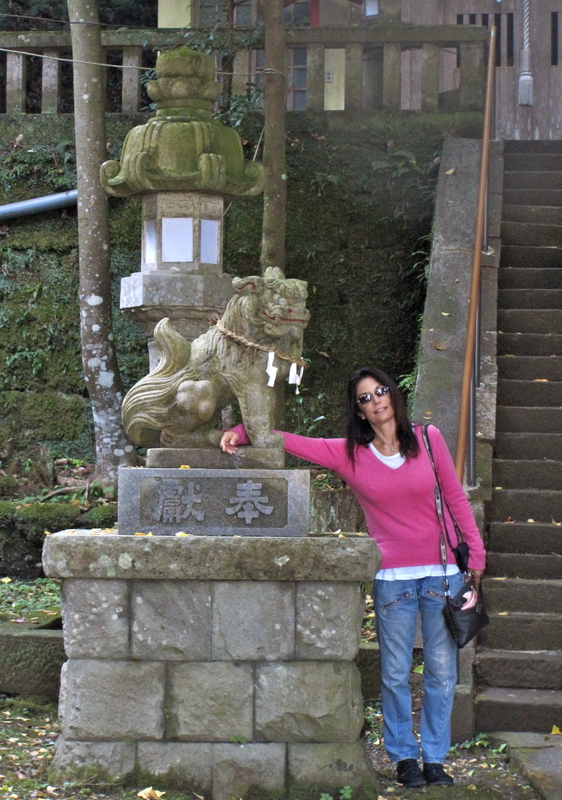 I have been fortunate to visit a few ryokans in Nikko, Yufuin and Iso Nagaoka. Each one has been special. Marajo is an island in Brazil in the state of Para at the mouth of the Amazon. It is the size of Switzerland and home to many beautiful birds and water buffalo. The story goes that a ship laden with goods and water buffalo from India hit a reef and sank off the coast of Marajo. Some of the buffalo escaped the wreck and swam to shore. The buffalo are descendants of this shipwreck though now more have been brought in. There are large herds of domesticated water buffalo on the island. At Fazenda Sanjo you can experience life on a farm in the Amazon. There is piranha fishing, riding and milking buffalo, canoeing and horseback riding through the river with the buffalo. We did the riding with the buffalo. It was definitely the most different thing I have ever seen up close and pretty amazing. The Edinburgh Fringe Festival is a summer theatre festival that includes cutting edge theatre, interesting comedians, and everything else. It is a festival where anyone can perform and my daughter’s high school took advantage of that and had a three-week summer program in Edinburgh. My son and I went to see her perform. It was my first time at the Edinburgh Fringe. Being a theatre person, I loved every minute of it and have been back a few times. My son worked there the following summer. The Royal Mile is the definitive part of the fringe. This road is packed full of street entertainment, groups doing excerpts from their shows (mainly musicals) and lots, lots and lots of acts trying to flyer you to get you to see their shows. There’s not really any equivalent to this anywhere else. Theatre goes on all day and all night. We had a blast. The heat in Cartagena gives it a sleepy feeling which kind of makes it okay to sit on the wall, browse through shops and street vendors, buy fresh fruit from a woman carrying it on her head and not go to a museum. La Boquilla is a poor fishing village twenty minutes outside of Cartegena. It is a peninsula at the end of a beach with the Caribbean Sea on one side and a lake with mangroves on the other. The guide takes you on an old canoe through mangrove tunnels with flocks of birds and fishermen fishing for crabs ,shrimp and small fish. After the canoe they pull out a fresh coconut and make a hole for a straw with a machete. I walk for a long time on the beach with my feet in the Caribbean Sea. I have lunch on the beach of fresh fish, plantains and coconut rice. Gabriel Garcia Marquez became a writer in Cartegena. His novel Love in The Time Of Cholera Is set here. It is one of my favorites. I see Fermina riding in the horse and carriages and Florentino wandering everywhere in despair. You can see how much of Cartegena is in his books. Hoi An is one of the most charming cities in Viet Nam .Hoi An’s Old Quarter is lined with two-story old Chinese buildings that now house shops with elaborately carved wooden facades and moss-covered tile roofs. The food market reminds visitors of another era when it was filled with goods from all over the Asia. (mangos, rambuchan, snake wine) Hoi An is a place where you can get clothes and shoes made at a reasonable price as long as you have a picture. It is also one of the best eating cities in Viet Nam and known for cooking classes and especially delicious food. After spending the day in the hustle and bustle of the busy streets of Hoi An, i head back to the Nam Hai all-villa resort on quiet Hoi An Beach. The contemporary architecture is welcoming and eye-catching as feng shui mingles with strong modern lines. The Spa at the Nam Hai is truly something wonderful. Composed of 8 villas, floating around a lotus pond, it is the ideal location for a relaxing massage, steam shower and herbal tea! The people who work there are most helpful and always want to practice their English. Every corner you turn in Venice ,you walk deeper into some real-life watercolor painting that a camera can never do justice. It’s like no place else I’ve ever been. 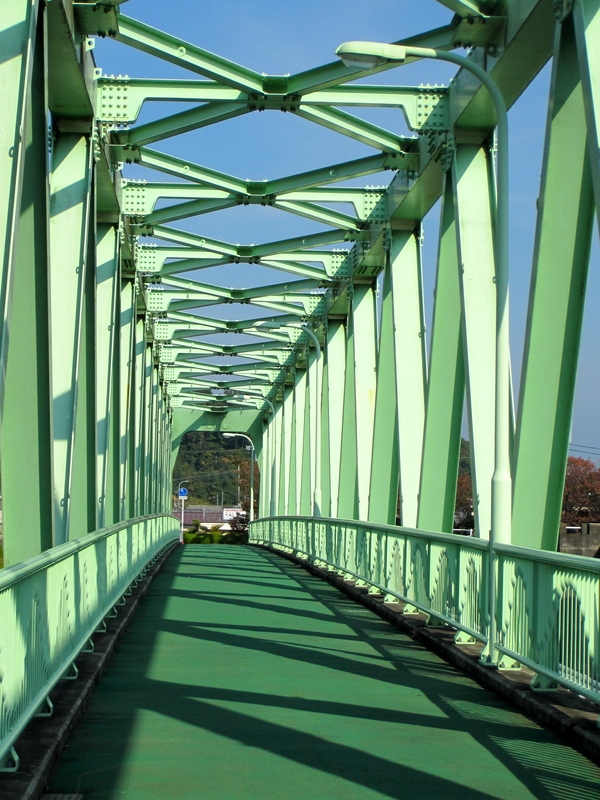 It’s a maze of canals and small streets, whimsical bridges, and colorful buildings. And as with all mazes, you should prepare to find yourself lost a time or two. I was there with my kids and a friend, It was during the Art Biennale in the summer. We got to see incredible modern art from all over the world in the morning and explore the city in the afternoon. An important Venetian holiday is held on the third week in July. It is the Feast of the Redentore commemorating the end of the plague that killed fifty thousand people including Titian. The fireworks display is so extensive and significant that the re-election of the mayor is contingent on their quality (sort of like us picking a governor based on his movies) I have to add that they were the most incredible fireworks of our lives –I hope that mayor got re-elected. It started in Tigre, a port a half hour from Buenos Aires. We sailed through the different rivers of the Delta Del Parana. At lunchtime, we went to Tres Esquinas in Barranca, a working class barrio in Buenos Aires for steak and empanadas. I love outdoor markets but the Sunday antiques market in Plaza Dorrego in San Telmo is a phenomenon. The antiques are around the plaza but the shopping continues with arts and crafts vendors for many blocks. It is curbside capitalism at its finest. La Confiteria Ideal did not start as a tango hall but as a pastry café in 1912. In the nineties it became a tango hall. Its faded glamour was a perfect background for the faded glamour of the tango dancers I saw that day. Dance has been a big part of my life. Andres Miguel my tour guide is a tango dancer. tango@culturacercana.com.ar Everything we did that day was related to tango – a boat on a river, good food and shopping, a milonga and always tango stories. He was the perfect tour guide for me and gave me a gift of the perfect day. You know that word that we Americans overuse for everything – awesome? i didn’t expect to have the feeling of humbleness and awe I had when seeing the African animals in the wild up close. There are moments of joy in your life. Watching your daughter get married to the right guy in the peace and beauty of the African Bush is a distinctive moment of happiness. Watching your son officiate the wedding with intelligence, humor, kindness, sensitivity and even a bit of spirituality (albeit in the form of animals) makes it perfect. Being naked with friends and strangers is a traditional practice in Japan. Being American, I’m a little uptight about that. 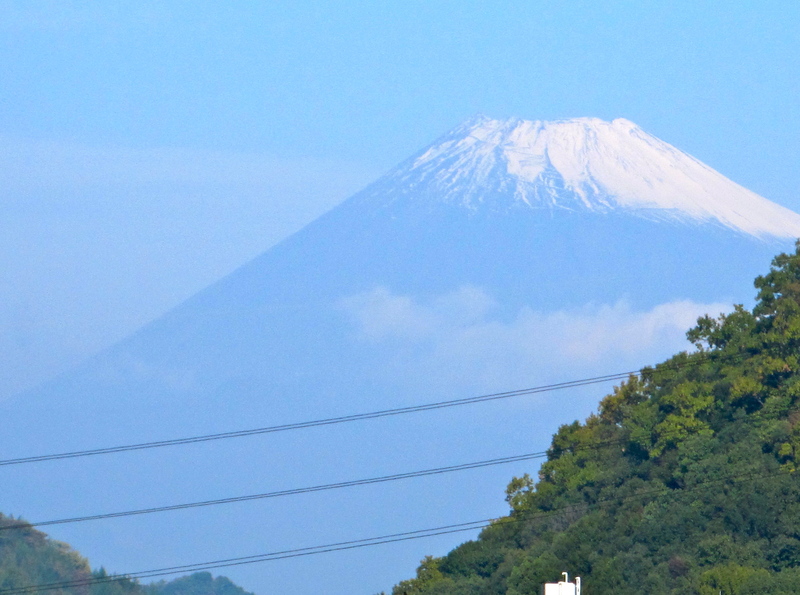 But having been to Japan a few times, I have gotten a lot more comfortable with it. Water is very important in Japanese culture and religion. 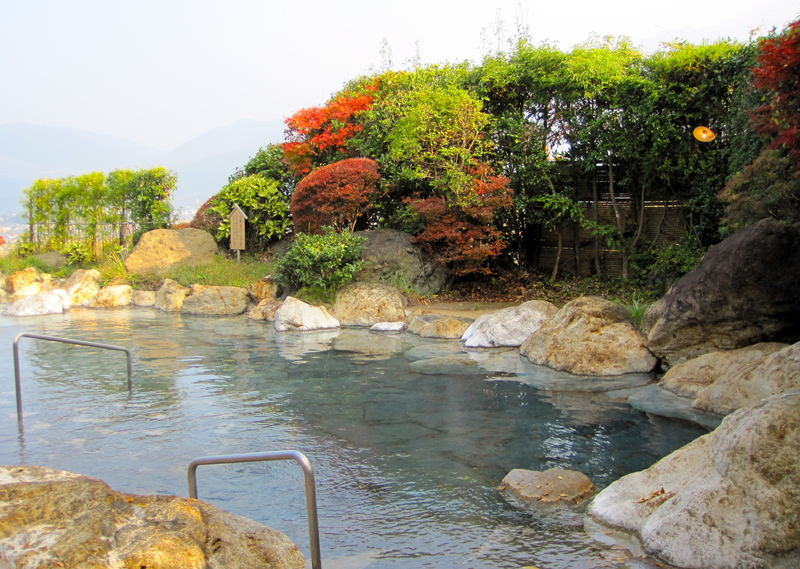 There are many hot springs in Japan and you are probably never more than an hour’s drive away from one.They are found in remote mountains, on beaches, in major cities, on the edges of cliffs, on the tops of hotels, on river banks and just about anywhere. 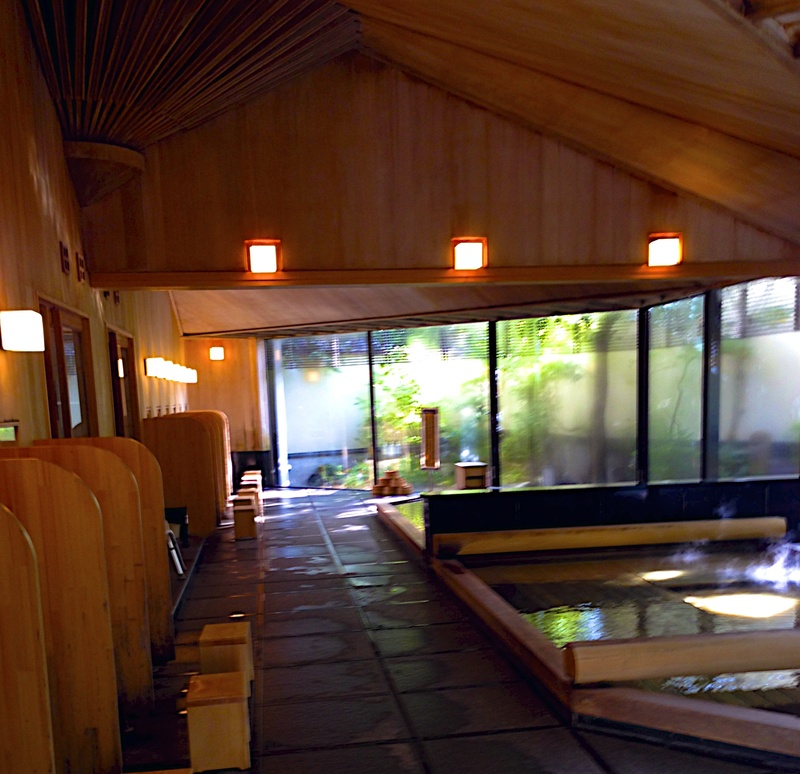 This time we stayed in Kinugawa onsen. 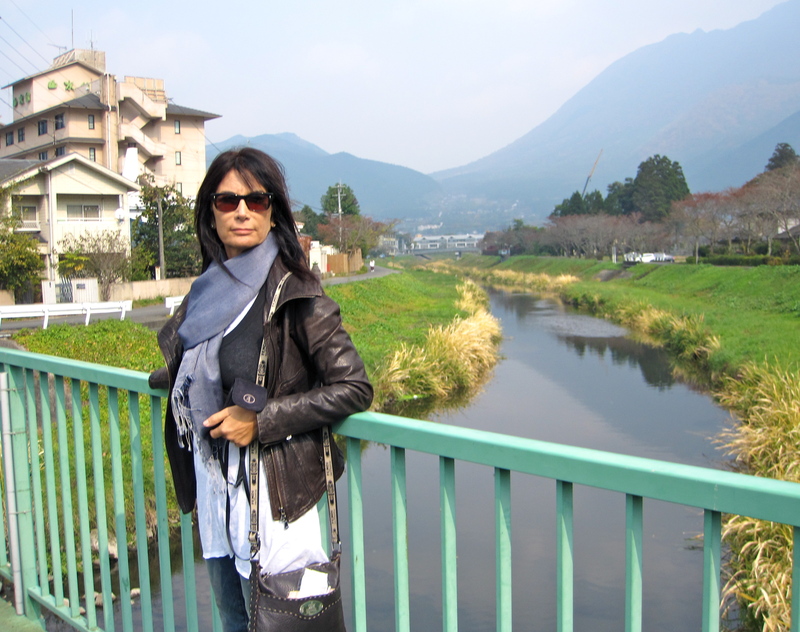 It is a Hot Springs resort in the city of Nikko two hours from Tokyo by train. 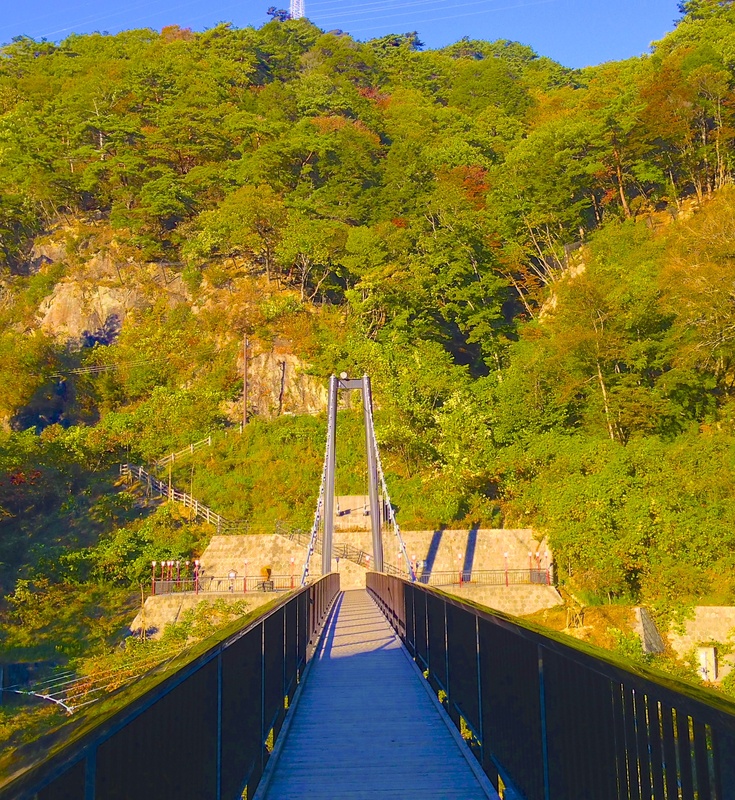 It is located on the Kinugawa River where there are many onsen hotels. Of course we needed lunch. Yuba (skin of the tofu) is very popular in Nikko. At one time there were many vegetarian Buddhist priests here and there are still many Yuba restaurants. We had soba with yuba. Yuba can be cooked in many different ways. These were heavy yuba -like matzoh balls – very filling. 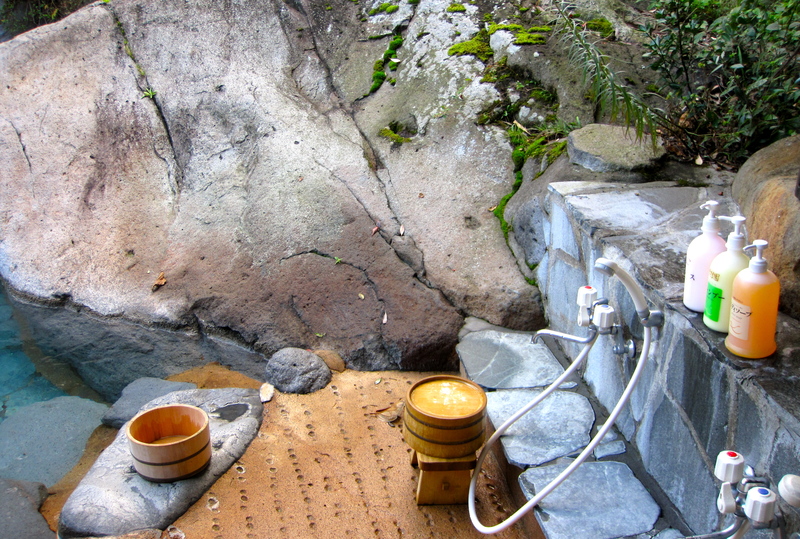 The bathing areas are constructed of stone, built with fragrant woods and decorated with Japanese ceramics. Everyone was Japanese. They consist of six to fifteen different foods. 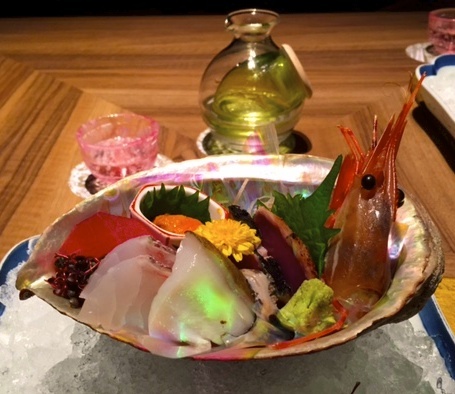 They go from appetizers, sashimi, side dishes, simmered, sauced, pickled, seasonal, local, marinated, grilled, steamed, hot pot, rice , miso soup and dessert. 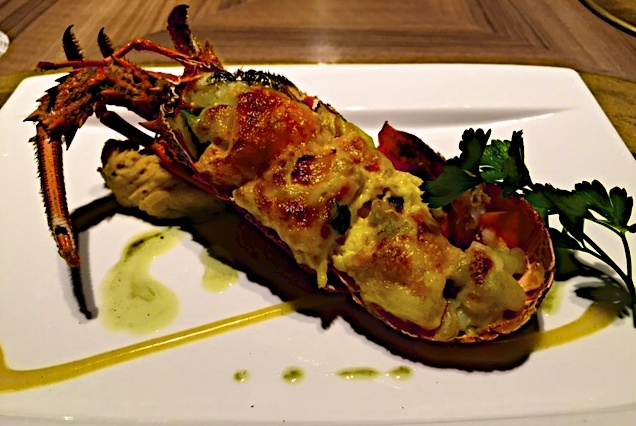 The food is always prepared and decorated in a seasonal and visually beautiful way. There is always way too much and it is all about mindfulness and being focused on each course. The first day I ordered American breakfast and got kaiseki American breakfast. It was smoked meats, cooked meat, steamed meat, sausages, bacon, salads, pickled vegetables, soup, yogurt, raw eggs, cooked eggs and croissants. 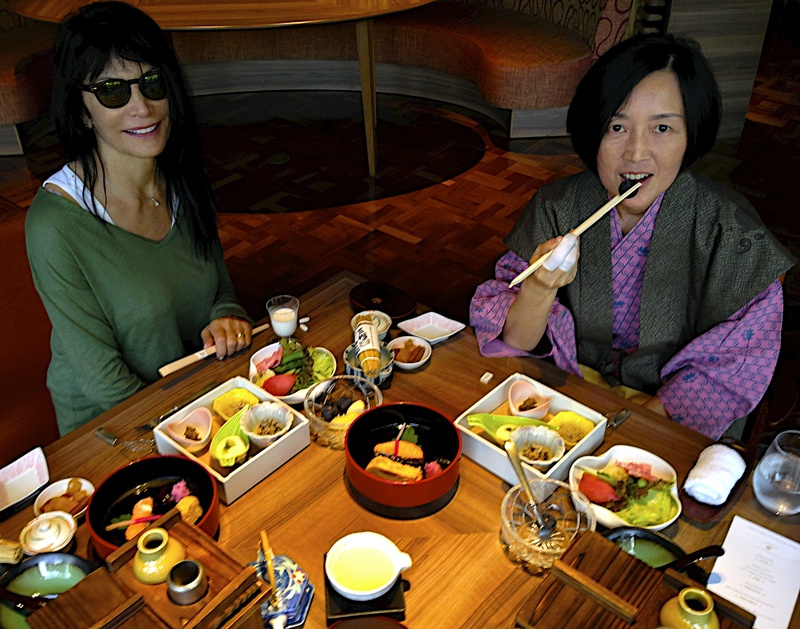 The next day I had the Japanese breakfast which is what they do best. It is a lot of food as well but mostly fish. 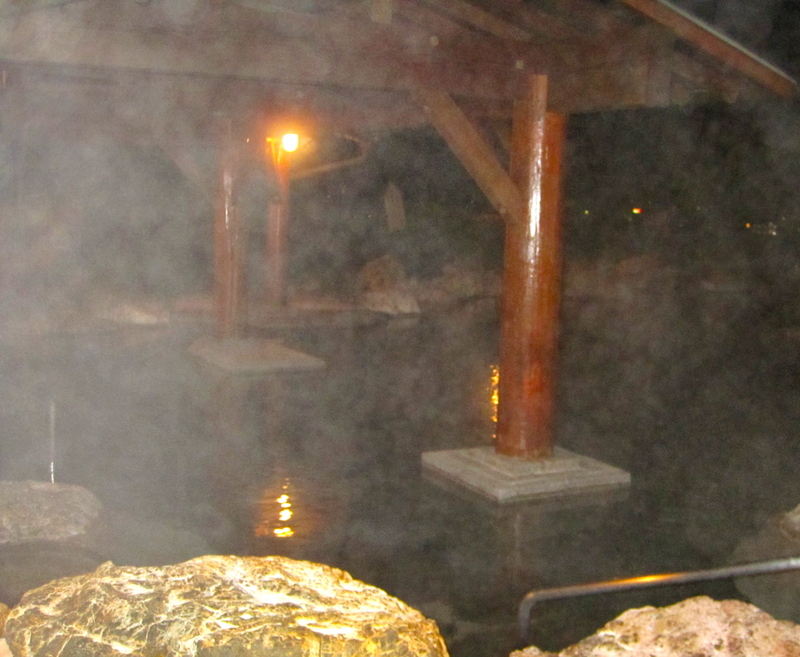 The boiling waters and steam of hot springs can be used for cooking. Onsen tamago which are eggs boiled in hot spring are often served. 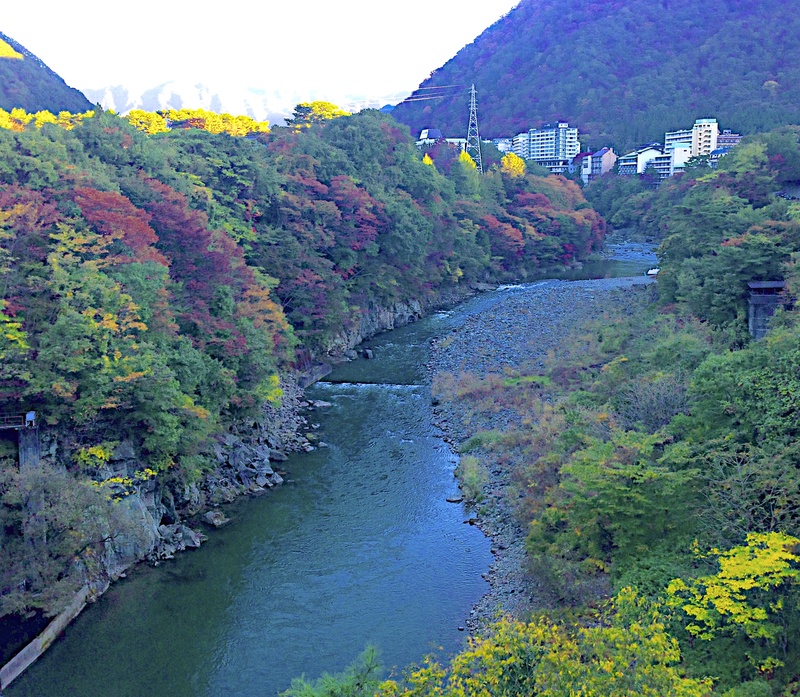 I went hiking around the Kinugawa River on the crisp fall mornings. 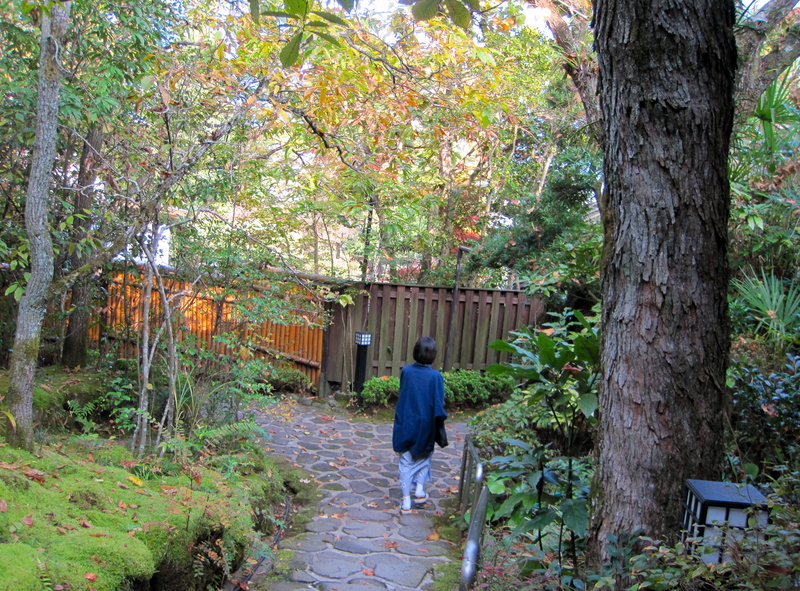 Healing with hot springs has a long history in Japan. Samurai healed their wounds and relaxed in springs after battles.The thing about onsens is it feels good when you just sit there. The water is warm, the air is cold and everything is really quiet. It is a place to make some good decisions about your life. 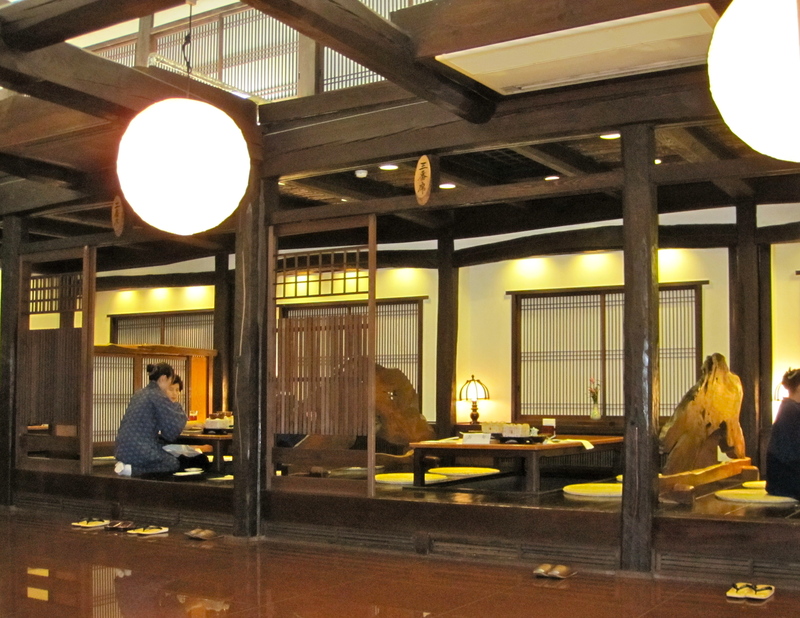 Ryokan are Japanese style inns found throughout the country, especially in hot springs resorts. Ryokan are a traditional Japanese experience, incorporating elements such as tatami floors, futon beds, Japanese style baths and local kaiseki ryori (eight course typical Japanese meals with local and seasonal specialties). 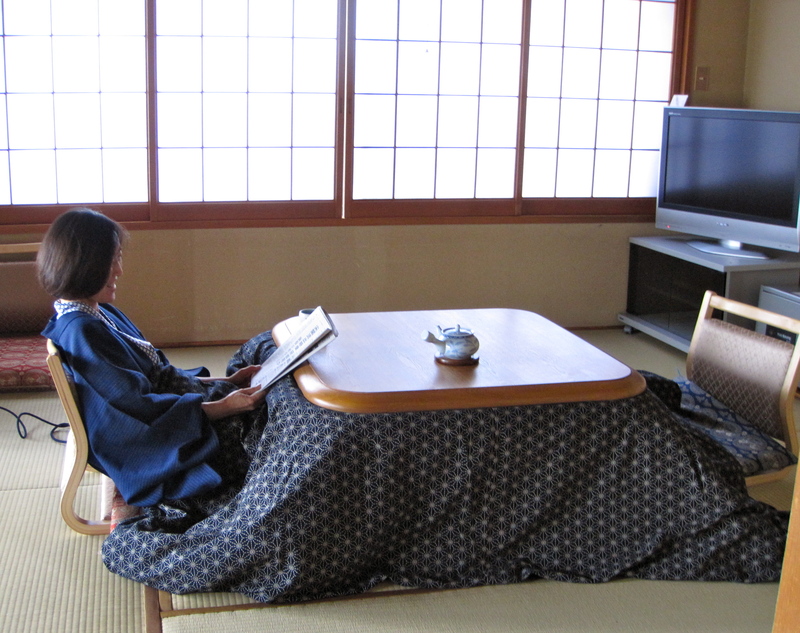 There are many different kinds of ryokan, varying greatly in terms of size, cost and style. Some ryokan are small, family run establishments with just a few rooms, while others are large, hotel-like facilities with hundreds of rooms. 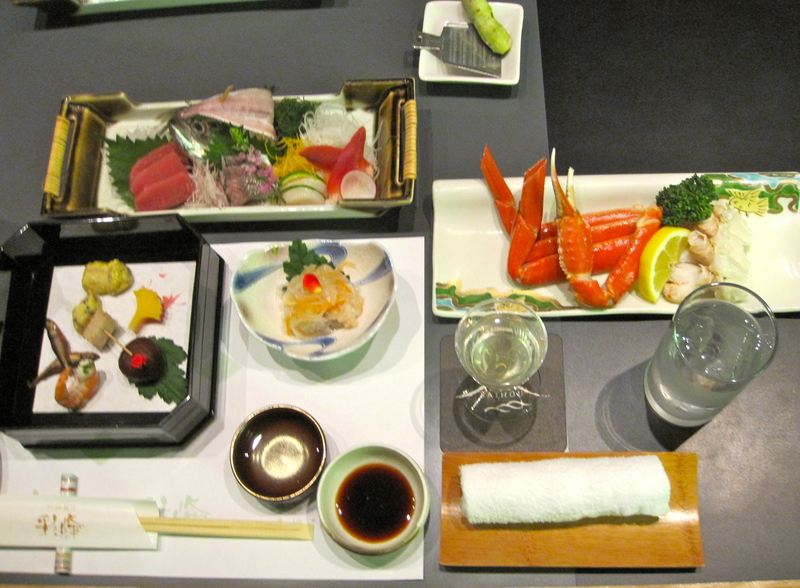 Ryokan also range from no-frills, budget varieties to costly establishments catering to the very wealthy. 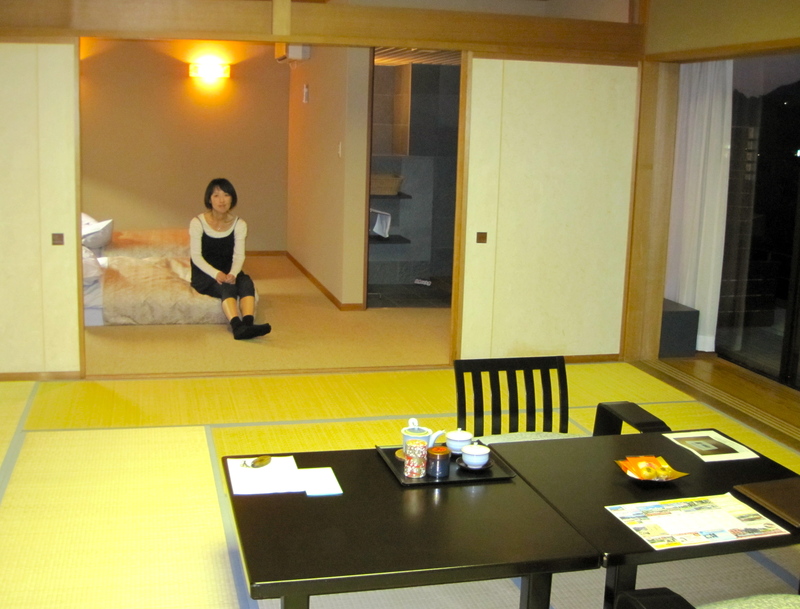 Ryokan are special and relaxing experiences with an emphasis on traditional style. I am usually the only American at the ones I have been to. – not only there but in the town. I go with my Japanese friend and she picks the ryokans that Japanese people go to. No one speaks English. It is good because I get to practice my hand motions and have a cultural immersion experience. . It is bad because I live in fear of walking into a men’s bath by mistake since I cant read the signs. 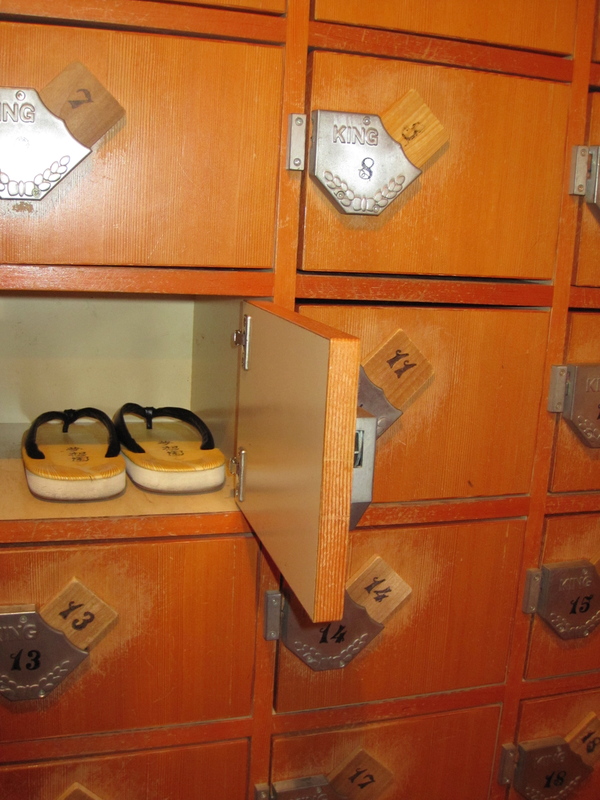 Upon arrival you pick out your kimono robes, sash, socks and slippers which you wear the entire time. No easy feat to keep putting that on and off. There are a lot of rules to wear it correctly. You are shown to your traditional style rooms. Remember to always keep your shoes by the door. Stepping on a tatami mat with shoes is like spitting in public. 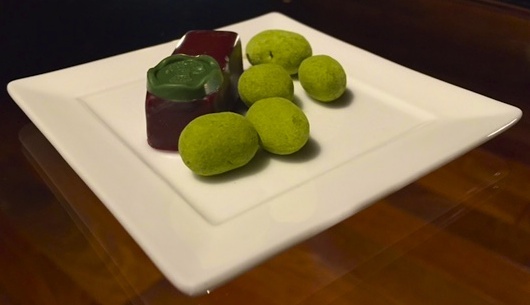 Hot green tea and a red bean paste sweet are ready in your room when you arrive. Everyone has a small white hand towel which is usually placed on the head or by the side of the bath. It is called the modesty towel – and could be a bit larger with that name. Try not to let the towel fall in the water as the goal is to keep the water clean. (how many times and at how many different onsen, do you think my towel fell in?) Many onsen do not allow bathers with tattoos — especially if they’re large — as these were traditionally associated with the yakuza, or mafia. The chemistry, temperature, pressure and buoyancy of thermal baths have curative properties used to treat skin conditions such as dermatitis, inflammation-related conditions such as arthritis and musculoskeletal conditions such as lower back pain. The sulfur and magnesium found in hot springs promotes skin health, while the heat of these baths can reduce inflammation and pain, and boost the immune system. 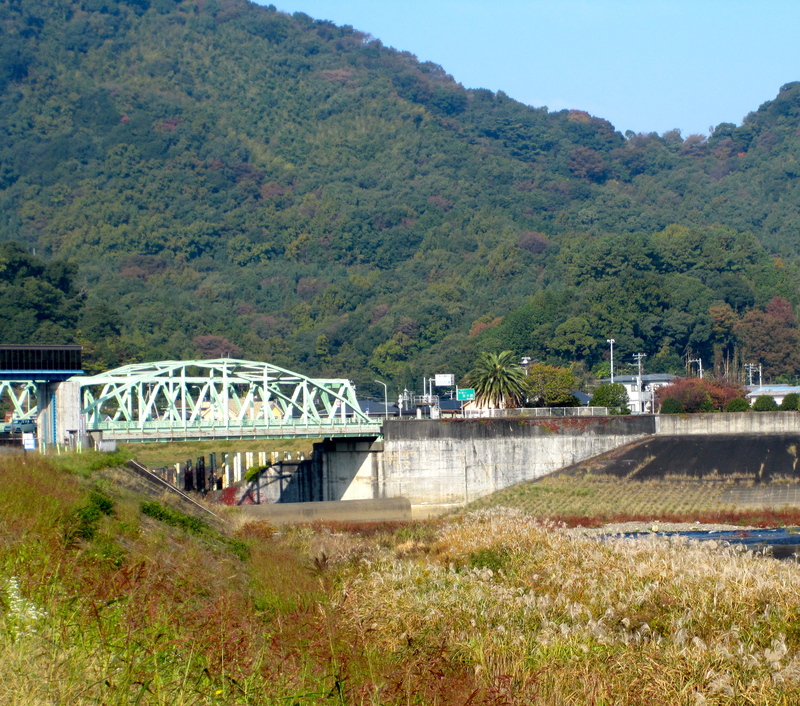 Bathers are expected to go quietly into the onsen. 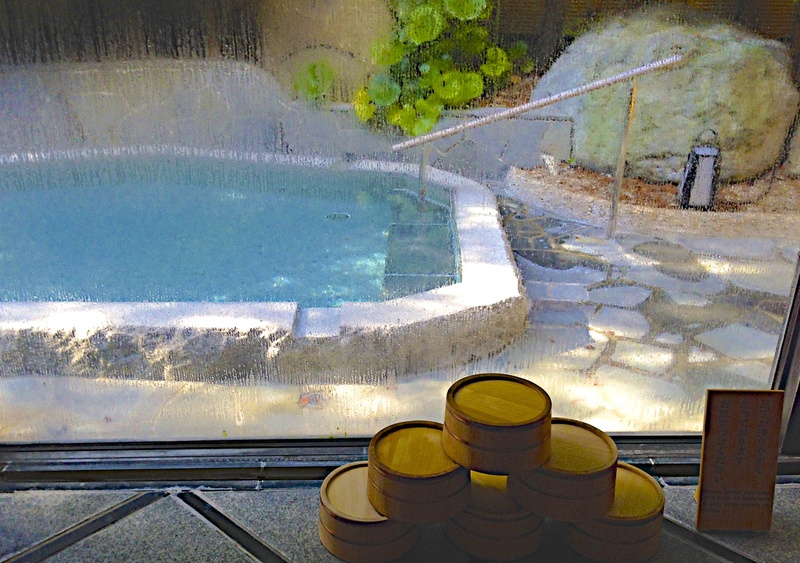 Bathing in Japan is about the contemplative experience, not washing. 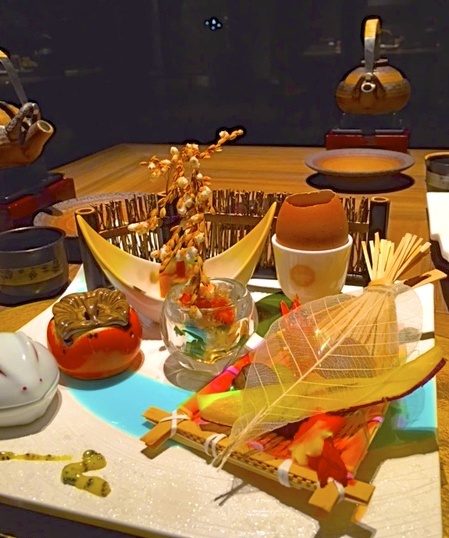 The meals exhibit all that is beautiful about Japanese culture. 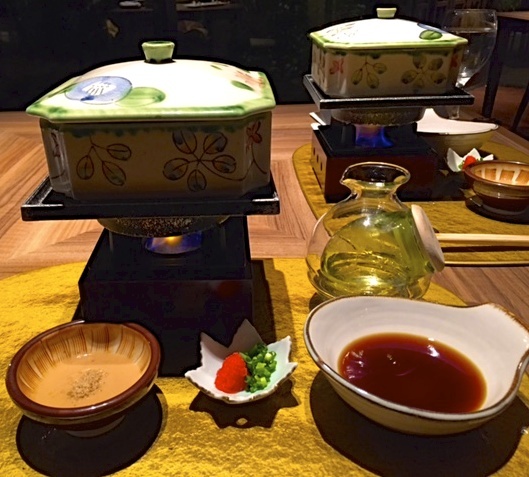 Kaiseki is a multi course meal rooted in the Buddhist idea of simplicity. It has developed into an exquisite set meal with a succession of small dishes made of seasonal produce where every element is balanced to ensure that the taste, texture, appearance, smell and color of the food captures a sense of the moment within a season. 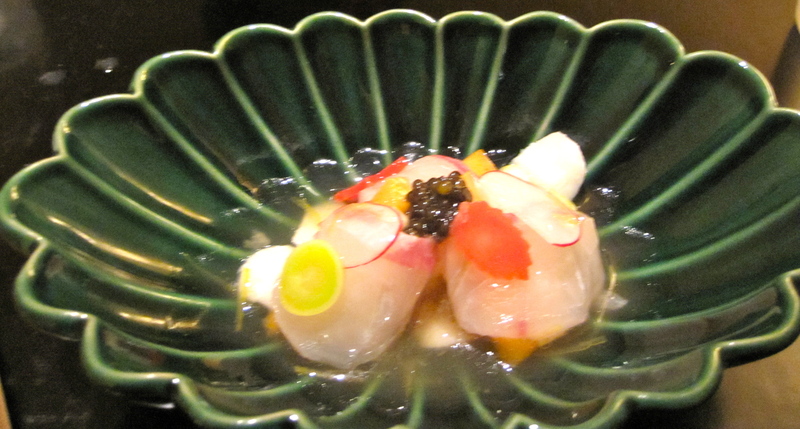 In kaiseki there is a defined set of aesthetics and principles that everyone adheres to. These rules help define the preparation, order of dishes and serving, including the type and look of a utensil used for service. These principles have evolved over the centuries to maximize the sensory experience. 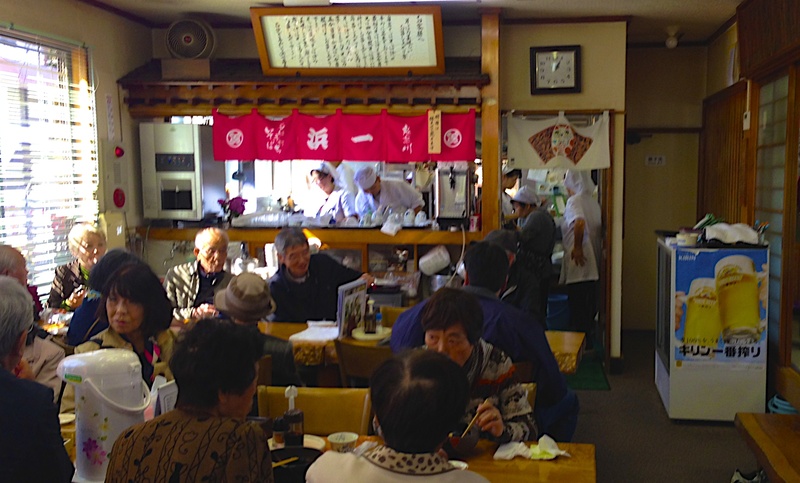 The restaurant environment in Japan is also very different. 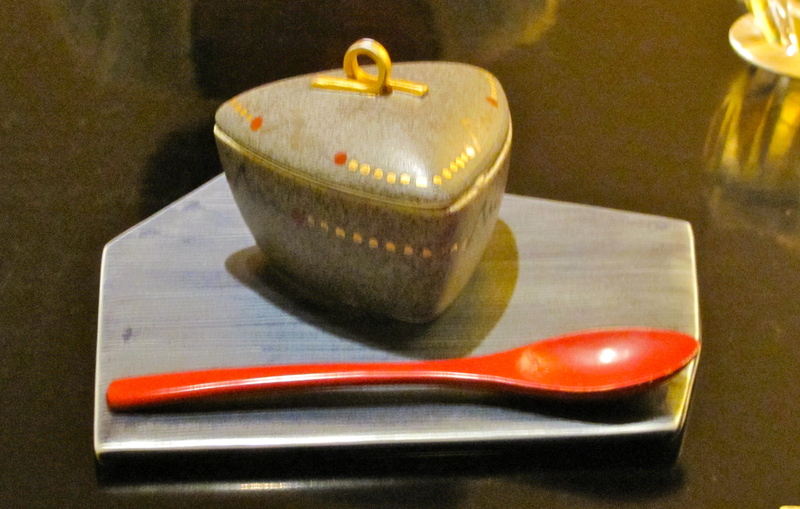 The majority of kaiseki restaurants offer private rooms for their guests to entertain and the décor is always very simple, whether it is a shared room or private. Often the only decoration will be one artwork, underneath which will be a beautiful flower arrangement – both chosen to capture the mood of the season and the food. The diner is there to focus on the food and savor the moment, rather than to watch or be watched by others. When you return to your room, after dinner the bed is made up of many pillows and futons (quilts) and is quite comfortable. Sometimes the pillows are filled with rice – which is surprisingly not uncomfortable. Don’t sleep face down as you will wake up with rice marks. It isn’t pretty. If you would like a massage, a massage girl will come to your room. 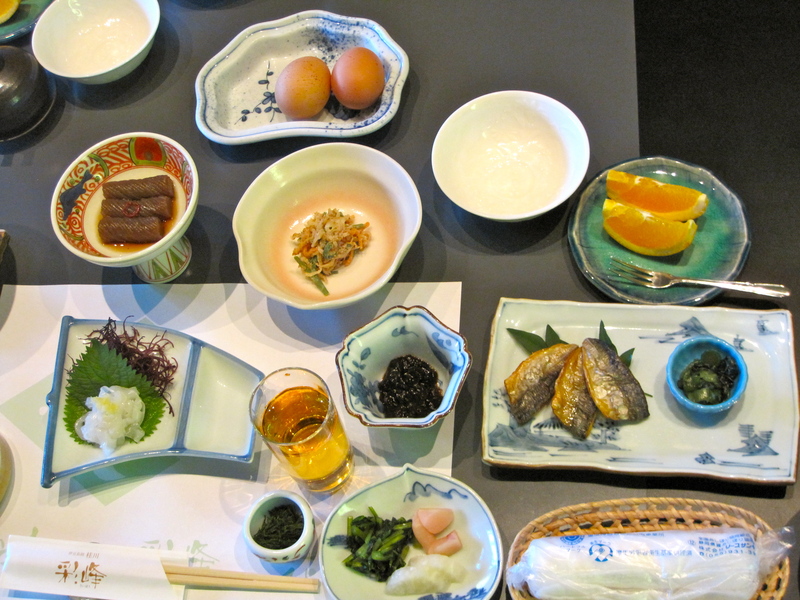 Breakfast can be a problem if you stay at a typical Japanese ryokan. To the untrained eye (mine) breakfast looks like the same food from the night before but prepared differently. It will always include fish soup and steamed rice and raw eggs. If you mix the raw egg with rice and soy sauce, it tastes ok but not my thing. I see salmonella. Some ryokan will give you coffee in tiny tiny cups and some won’t. 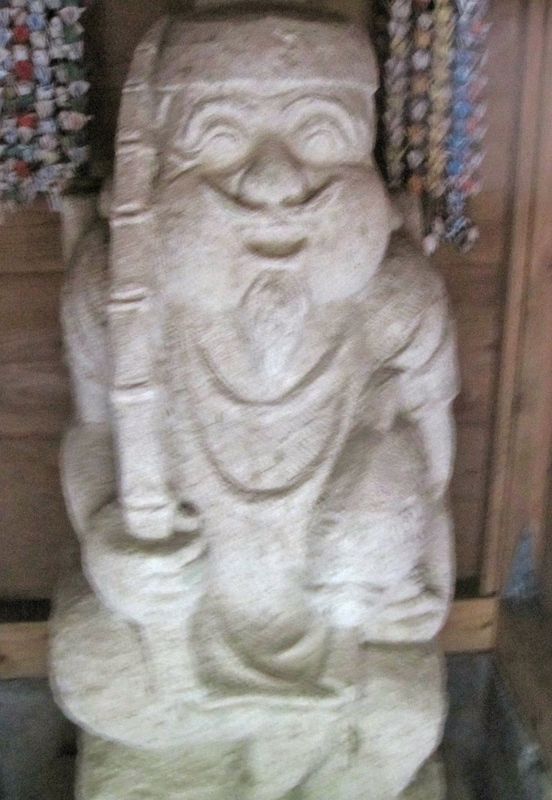 The onsen towns are picturesque rural settings. It is nice to walk around during the day. 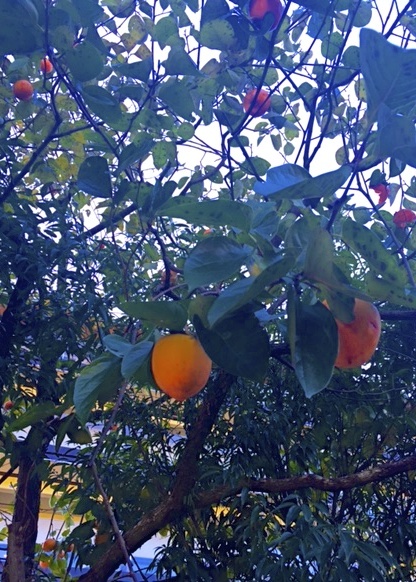 In Yufuin, in the Kyushu islands, I went to the dentist, ate Jidori chicken which is raised there, bought Yuzu preserves and walked around the town with all the Koreans who apparently just take a ferry across. .We were given a map and set out to find them. If you find all of them, you get a prize. We were about half way into the forest and had found half the temples until we met someone who said the next one was pretty far and he had driven. We went for sushi. These are the places I miss most in Japan. The good things always make you remember them.